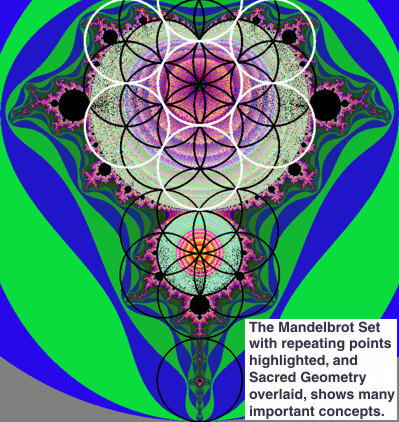 Mandelbrot, Ah that Orb led Nam. of Energy, or Potential, into Form? of the dynamic variable decreases over time. for which this page was born. of the Unknown is Knowable?